Mark Zuckerberg wants end-to-end encryption on all Facebook-owned messaging apps. 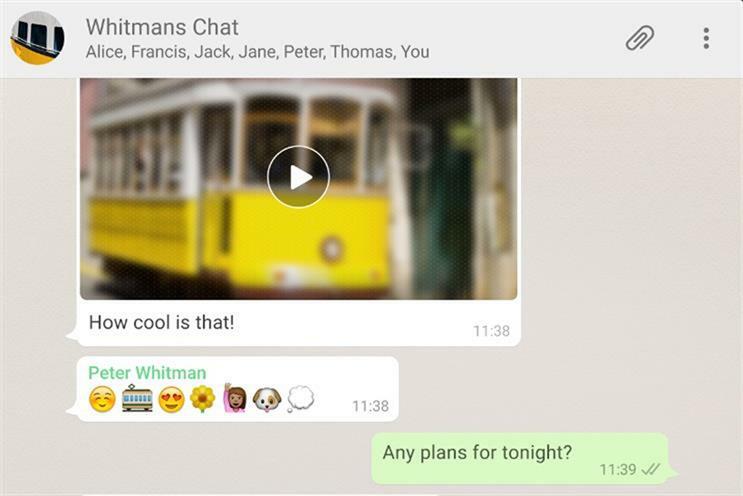 Facebook has revealed plans to integrate all its messaging platform services for Messenger, Instagram and WhatsApp into a single system. The move, first reported by The New York Times, would mean all of the apps would have end-to-end encryption, which protects messages being viewed by anyone except the people using the services. WhatsApp is currently the only one of these platforms that has end-to-end encryption and Facebook’s founder Mark Zuckerberg now wants this feature available across the company’s different messaging apps. It would also fulfil Zuckerberg’s aim of keeping users on Facebook-owned platforms as messaging apps become popular at the expense of text messages on smartphone operating systems provided by Apple and Google. Keeping people on Messenger and WhatsApp would ensure Facebook can rely on those platforms as a source of ad revenue. But it also means Zuckerberg has reversed Facebook’s policy on keeping the platforms separate, as had been promised when it acquired Instagram in 2012 and WhatsApp in 2014. It will also raises questions over data privacy if information is being shared between the services. Earlier this week Google was hit with a €50m (£43m) GDPR fine after a French regulator found it had not properly collected user content for people who used multiple Google services, such as Maps and Gmail. Whereas WhatsApp requires only a phone number to use its services, Facebook Messenger and Instagram require identity verification. A Facebook spokesman said: "We want to build the best messaging experiences we can, and people want messaging to be fast, simple, reliable and private. "We're working on making more of our messaging products end-to-end encrypted and considering ways to make it easier to reach friends and family across networks. As you would expect, there is a lot of discussion and debate as we begin the long process of figuring out all the details of how this will work."